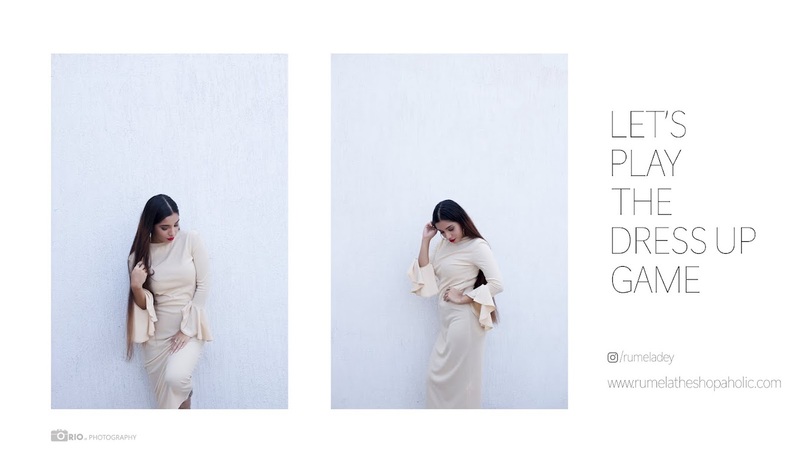 Rumela the shopaholic...: Maternity lookbook: Styling a maxi dress at 25 weeks pregnant. Maternity lookbook: Styling a maxi dress at 25 weeks pregnant. You look great. Still 3 months? Congratulations on the pregnancy!!! you look stunning in that maxi dress :) I love the white cover up too!